CAT'S CLAW is abile to reduce inflammation, speed healing, soothe gastrointestinal issues, treat certain kinds of cancer, improve the immune system, and prevent degenerative diseases. The powerful range of alkaloids found in Cat’s Claw can help to stimulate the immune response of the body, namely increasing the white blood cell count and stimulating antioxidant action throughout the body. This can help to prevent diseases from spreading, and can also eliminate bacterial infections and any other pathogens that may be attempting to weaken out system. 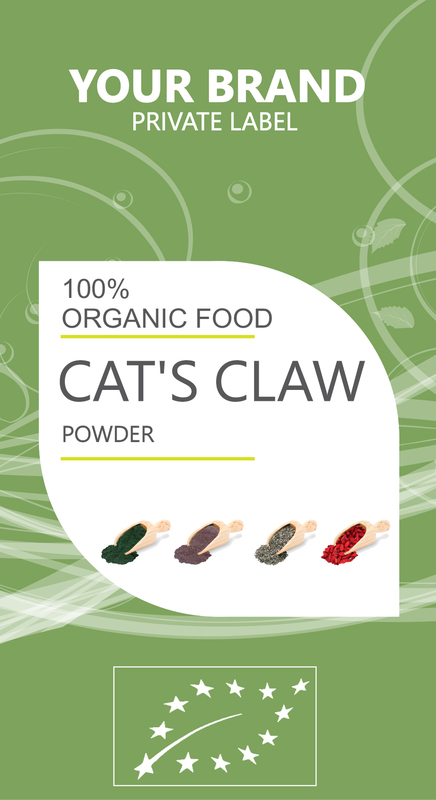 One of the most common uses of Cat’s Claw is for providing intestinal support. It can help to reduce inflammation, thereby reducing pain and preventing accidents from occurring. in case of irritable bowel syndrome or “leaky” bowels, Cat’s Claw is perfect. It helps to cleanse the entire digestive tract, eliminating dangerous bacteria and restoring a healthy microenvironment in gut so the digestion is efficient and bowels are regulated.